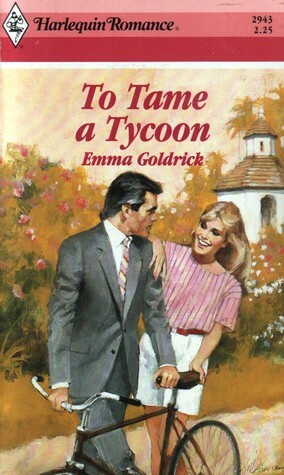 Emma Goldrick - Emma Goldrick is the penname used by the marriage formed by Emma Elizabeth Jean Sutcliffe, borned 7 February 1923 in Puerto Rico, and Robert N. Goldrick, borned on 22 March 1919 in Massachusetts, USA. They met in Puerto Rico, where married. She was a licensed practical nurse, volunteered with American Red Cross and she taught American Sign Language and he was a career USA military man. Thirty years and 4 children later they retired, and in 1980 they started to write in collaboration, and their first novel was accepted and published in 1983 by Mills & Boon. They continued publishing 40 novels until Robert passed away at 76, in 22 January 1996. After her husband death, she published her last novel and retired. Emma Goldrick passed away at 85, in 20 November 2008.